Get ready for Rosh Hahshanah 2018! 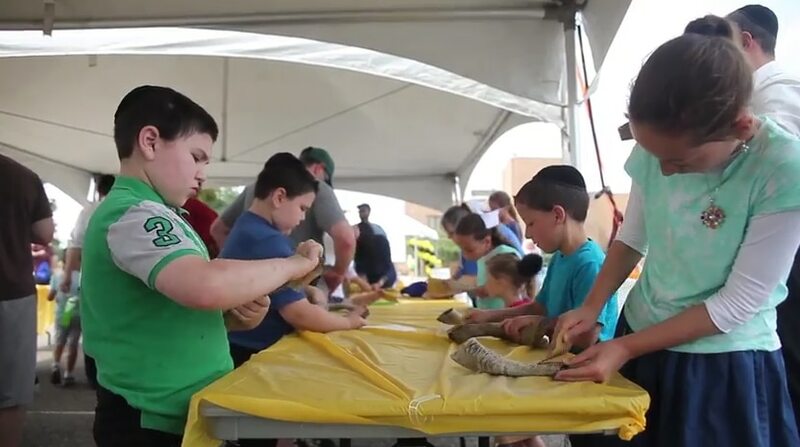 See highlights from this year’s Shofar Factory. Check out this gallery of photos from the Sherrill Brown Shofar Factory!